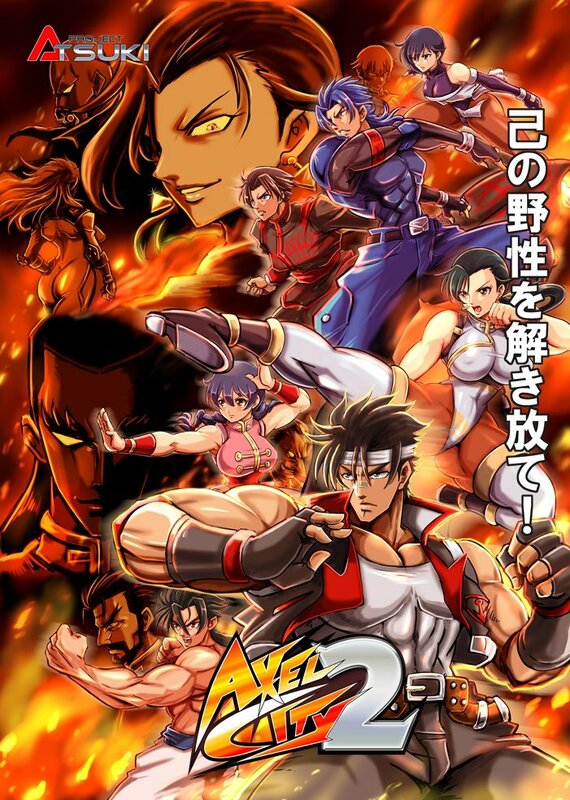 Axel City 2, the doujin 2D fighting game by Project Atsuki, will be released on exA-Arcadia. Playable at JAEPO 2019, the game features a roaster of 40 fighters! Axel City 2, le jeu de combat 2D doujin de Project Atsuki, sortira sur exA-Arcadia. Jouable à la JAEPO 2019, le jeu comprend 40 combattants!